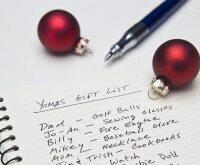 Holiday shopping requires strategy, but strategy is not one size fits all. There are all types of different shoppers out there. 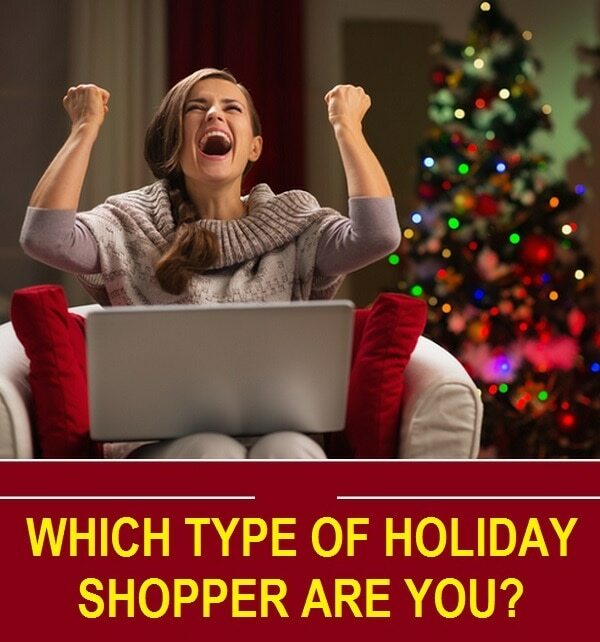 So, which type of holiday shopper are you? Do you get it all done on Black Friday or do you wait until the last minute? Will you do anything to get a deal or do you go for the first item you see? Maybe you want to change the way you shop this year–do more online shopping, find better deals, get it done early. Bottom line, whichever shopper you are, whichever shopper you want to be, we’ve got tips for you. So read on and let us know if you’re the Deal Seeker, the Black Friday Master, the Online Shopping Extraordinaire, or the Procrastinator? You never pay full price for anything, yet recipients of your gifts are always 100 percent satisfied. Leave it to you to find the best treasures in the clearance section and at discount stores. Your smart phone is full of money-saving apps and you use a coupon or discount code with every purchase. 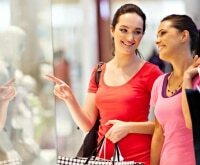 You shop with confidence because you know you’re always paying the best price possible. It may be an expensive time of year for some, but you’re not too worried because you always stick to your budget. Have a special email account. All of those retailer emails that some consider spam are actually a wealth of deals. Set up a separate email account just for these types of emails. Then when you’re ready to shop all of your deals will be in one place. Save at the register. 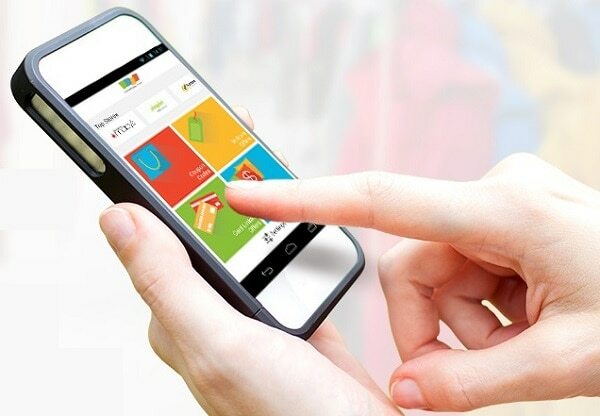 The Coupons.com mobile app has in-store coupons that can be scanned right from your phone. So no more forgetting the coupons at home. And Card Linked Offers make holiday shopping even easier. The deal seeker always has their phone handy with great savings they can find right at the register. Take advantage of price matching. 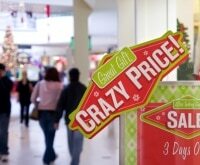 Price match policies are becoming more and more common with retailers. 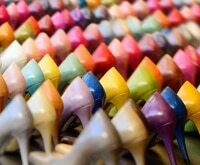 Some will even match online-only competitors, which is a huge advantage. Don’t forget to utilize these policies to land a low online price in-store. Just be prepared because in many cases you will need to show proof of the lower price. 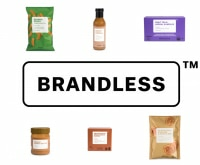 Look for bundled items. If a video game system is the same price everywhere then look for the store that bundles it with items like a free game. You can also split up bundled items into multiple gifts. Cosmetics are great for bundling. as many brands have special holiday offers. Your holiday shopping is done before the turkey leftovers are gone. You’ve mastered the art of Black Friday shopping. 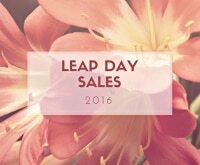 You wake up early (sometimes you don’t sleep at all), get to the stores and snag those doorbuster deals. After Nov. 28, your holiday shopping is all done. It’s time to kick back with your eggnog, watch The Grinch and enjoy the holidays at your leisure. Shop online. Each year, it seems like more and more doorbuster deals are available online, but there will always be a few deals that stores will only have available at their brick-and-mortar locations. The Black Friday shopper knows that they don’t have to wait until Cyber Monday to find great online deals. Shop around. Don’t assume the best deals are always with the big stores. 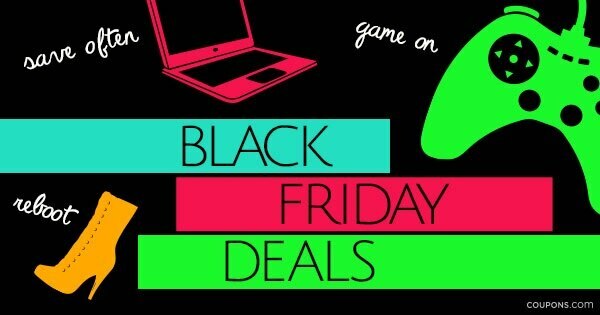 For example, Apple Store’s Black Friday promotion is highly anticipated, but often you can find even better deals on Apple devices when you go to resellers like MacMall or Best Buy. Look for bonus gifts. Stores want you to shop with them so it’s not uncommon for them to throw in a free gift with purchase. Sometimes it will even be a gift card, which you can use for future purchases or keep as a backup gift. Prioritize your purchases. 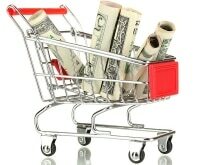 Have a plan and put the most popular items at the top of your to-shop list. The $9.99 slippers will probably be there all day, but the 50% off tablets might not last past noon. So prioritize and get their early for the top items. You get all your holiday shopping done without ever leaving the house. Free shipping is your best friend. You have trouble understanding why people would want to brave the crowds at brick-and-mortar stores when everything they could possibly want is just a few clicks away. Utilize live chat. Live chat is for customer service. It’s not just for technical support. Online shoppers think of it as an online customer service agent. Use live chats to ask about discounts, questions about sizing, or even when an out of stock item might be back on shelves. Are you short a few dollars of the free shipping minimum? It never hurts to ask for an exception! Track packages. Use a delivery-tracking app so you always know where your packages are and if they will be on time. You can download them from individual carriers like USPS and UPS or you can use one like Parcel, which aggregates all of your tracking numbers into one place. Abandon your shopping cart. So many online shopping carts are abandoned and the purchase never completed. To retailers, this is lost revenue, so some will send follow-up emails to remind shoppers that they have a full cart and will give a discount to encourage you to complete your purchase. Try Amazon Smile. It’s possible to shop and give back. At Amazon Smile, online shoppers can designate a charity to receive 0.5% on eligible purchase. 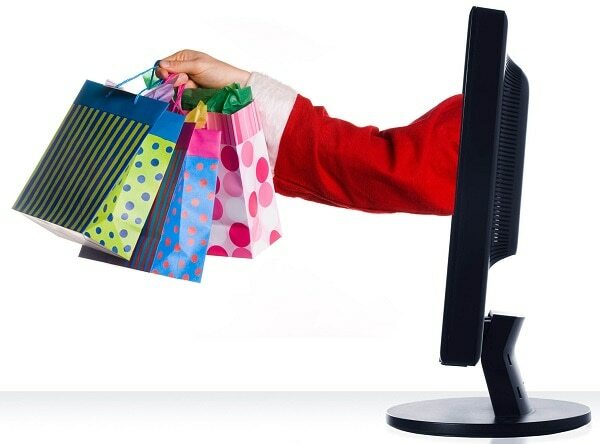 It’s online shopping that’s convenient and does some major good during the holiday season. Don’t forget the coupon codes. The online shopping extraordinaire always checks for a coupon code before making a purchase. You usually start shopping the weekend before the holidays. No matter what you do, you’re always at the mall on Dec. 24 and wrapping presents at midnight! But you’ve been procrastinating for years and have mastered the art. Some people think procrastination is a bad thing, but to you it’s a strategy. Here are the tools you should have in your arsenal. 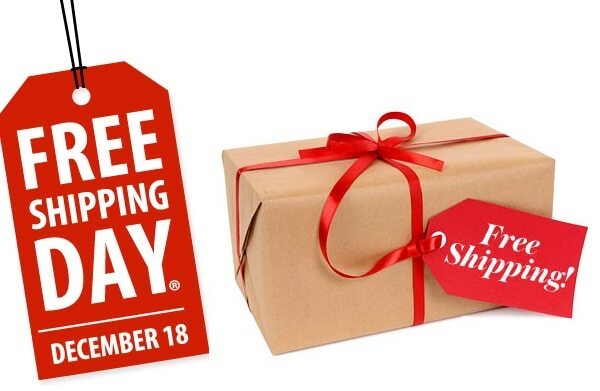 Free Shipping Day: Dec. 18 is designated Free Shipping Day and hundreds of retailers will offer free shipping with no minimum purchase required. The best part about this day is even though it’s getting close to crunch time, retailers typically guarantee delivery by Christmas Eve. Expedited Shipping Offers: So maybe you missed Free Shipping Day (you don’t need gifts for a whole week)–that’s OK! Some retailers will offer free or discount expedited shipping in the final shopping days. 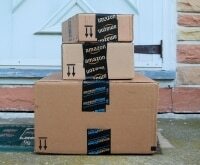 That means you can potentially get two-day or even overnight shipping without spending an extra dime. Local Delivery Service: If you live in a big city, then you may be fortunate enough to have a local delivery service that will bring gifts to your doorstep. In certain areas, big names like eBay and Google offer local delivery from select retailers for a flat fee. Get same or next-day delivery from eBay Now if you live in Chicago, New York, Dallas, San Francisco, San Jose and the nearby Peninsula. Google Shopping Express delivers to Washington, D.C., Boston, Chicago, Manhattan, West Los Angeles, San Francisco, San Jose and the Peninsula. Christmas Eve Shopping: If you don’t have plans during the day on Dec. 24 then you may actually find it’s a great time to shop. The mall won’t be that crowded and many retailers will have already started marking down in anticipation of the huge sales that will start first thing in the morning on the 26th. Just know it’s a bit of a gamble because you never know what will be left in stock. Gift Cards: When in doubt, buy a gift card. It’s the go-to last minute gift for good reason. Even better, eGift cards make it possible to print, email or even send gifts via social media without leaving your house.